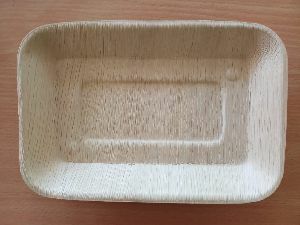 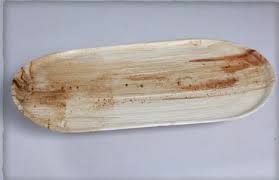 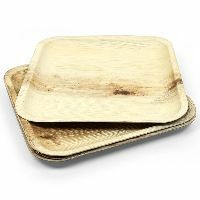 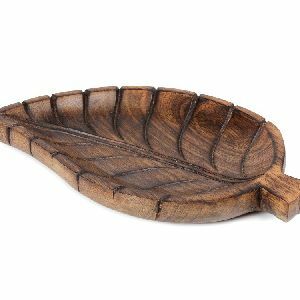 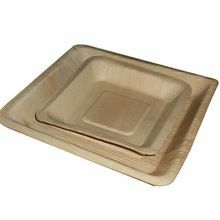 Palm leaf tray made out of Areca Leaf are 100% Biodegradable and Compostable. 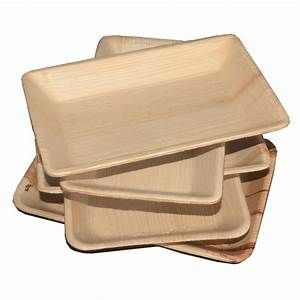 This Hygienic, leak proof, durable and stiff, light weight plates and cups made out of areca leaf are environment friendly. 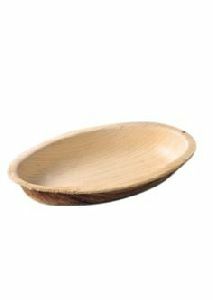 An economical disposable alternative for all catering occasions! 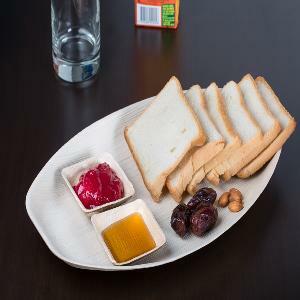 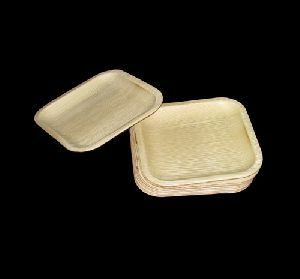 Smooth finish, high hygienic value and long-life are the highlights of the Palm Leaf Tray , which we offer. 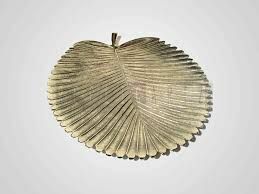 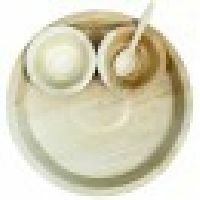 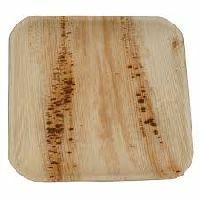 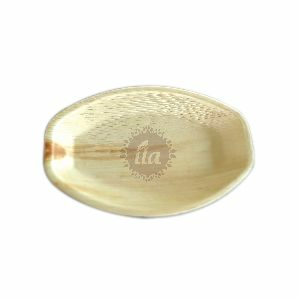 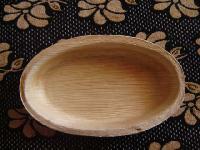 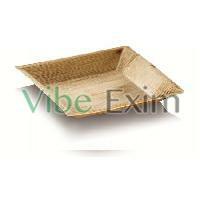 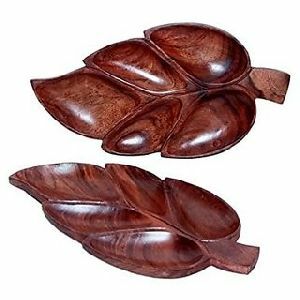 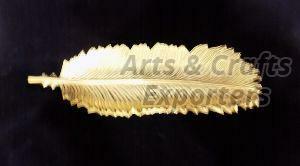 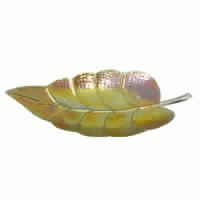 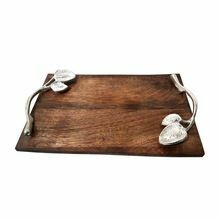 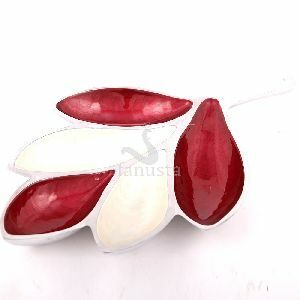 We are among the reputed Suppliers and Exporters of Palm Leaf Tray from Walajapet (Tamil Nadu). 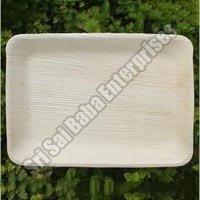 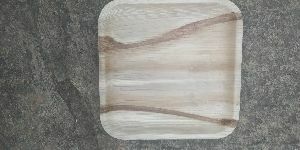 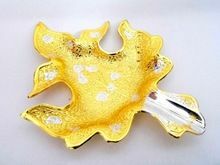 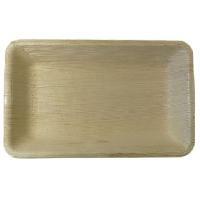 We offer these Palm Leaf Trays at reasonable rates to the clients. 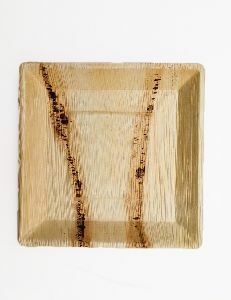 Shape : Rectangular, Square etc. 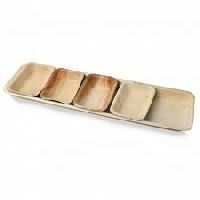 These Garden Trays are sure to enhance the beauty of your gardens as they create the atmosphere that depicts the true beauty of art and aestheticism.